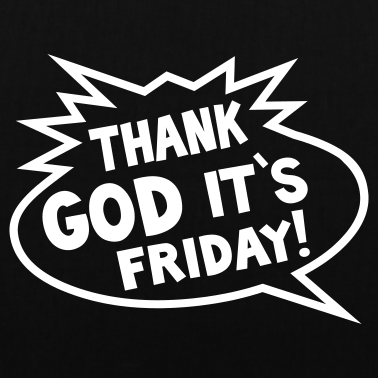 Thank God It’s Friday … The days are going fast but the dates are dragging…lol, January always has to be like that…then all over sudden it’s February then December. Or is it because it’s the broke month? Either way, I’m happy it’s Friday … I love weekends because I get time with my bed till late in the day … on Sunday that is *sigh*. How i’m so blank…nothing to write about…or if there’s something to write it just doesn’t make sense. Back-logged, like there is stuff I’m meant to do and I haven’t even started doing. Which is actually the case. Nothing really. Paintball maybe but I’m already freaked out…the last time I did paintball with my friends before and I was aching in places I never thought would ache. Those paint pellet shots are more like real bullets that painfully sploosh on you. Then i’ll nurse my injuries by sleeping in all day on sunday…oh that’s after going to church. Energy – Keri Hilson —> I’m feeling woiye for myself so I’m allowed to have such a song as the theme song for the week. Don’t judge. I kinda like this song … which is pretty weird! Plus Keri Hilson is just too fresh! That I stop going round in circles … I need to get my act together before my Birthday at least. For a good year … that I may be able to do much with it, much more than I did last year. Men can be lazy Women can’t! —> Heard this quote while watching the series “Good Wife” ….and I wave bye bye to being lazy. HAVE A SPLENDID WEEKEND MATES!